BOOST! is a curated bazaar where today’s entrepreneurs can find tech solutions to boost their business growth. Explore 15+ tech startups and learn from experts who will help you grow your business to the next level. 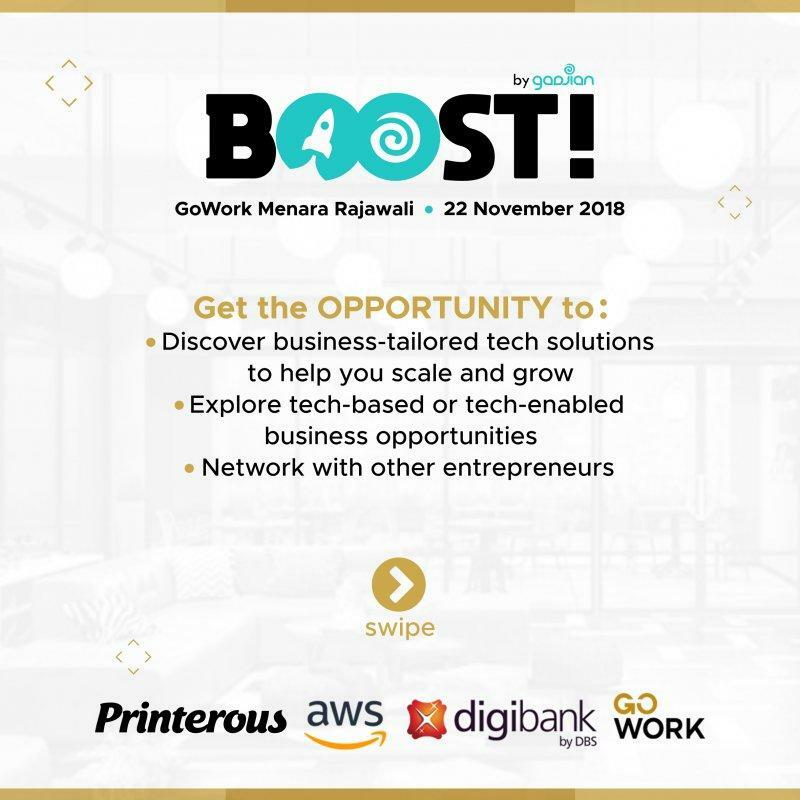 Discover business-tailored tech solutions to help you scale and grow explore tech-based or tech-enabled business opportunities network with other entrepreneurs. Come and join!